先：hey, can i take a picture of it? １．R A P T O R S! 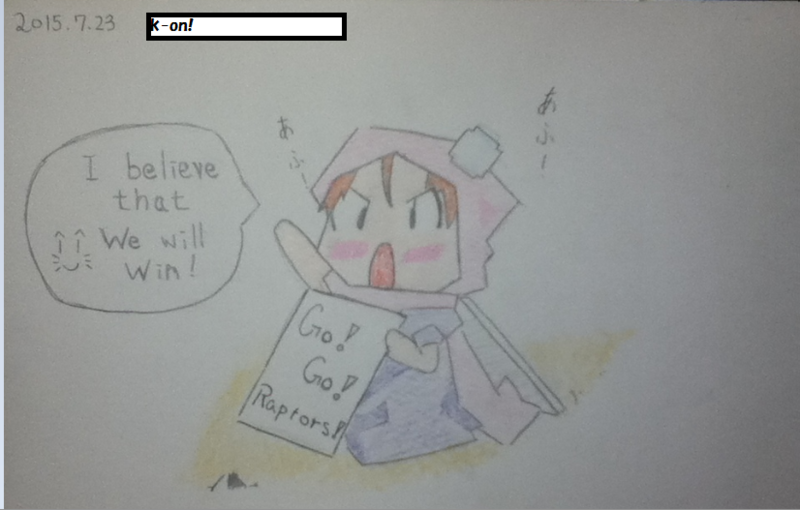 Go Raptors GO! !